This is a hidden gem which KayaButter are rather reluctant to share because if this gets very popular, the waiting will definitely be longer and we are afraid the quality might drop. To test whether a chef/cook is good or not, one way is to ask him/her to cook the larger version of the dish. 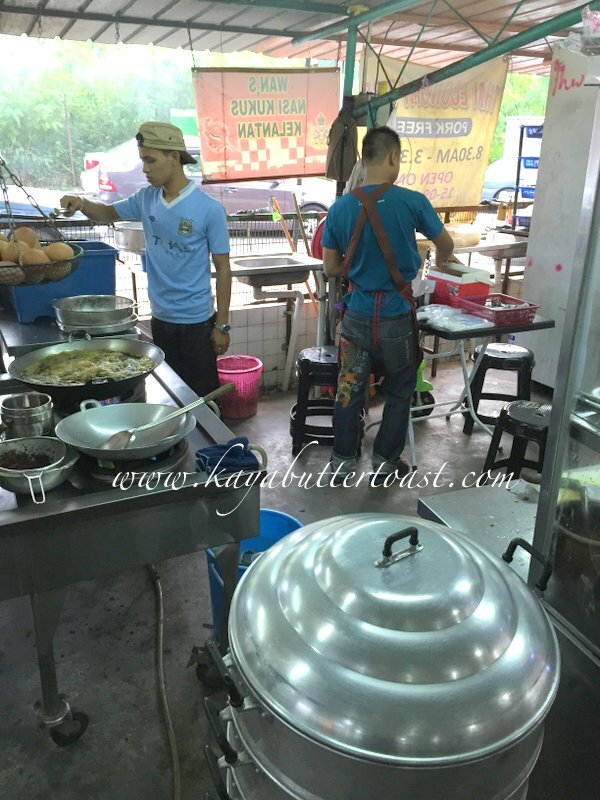 Not many can maintain the same taste when they cook the large version of a street food, based on KayaButter’s observation. If you are staying or working around Island Glades, then you are in for a treat for your dinner and maybe your loved ones too if they loved fried chicken. 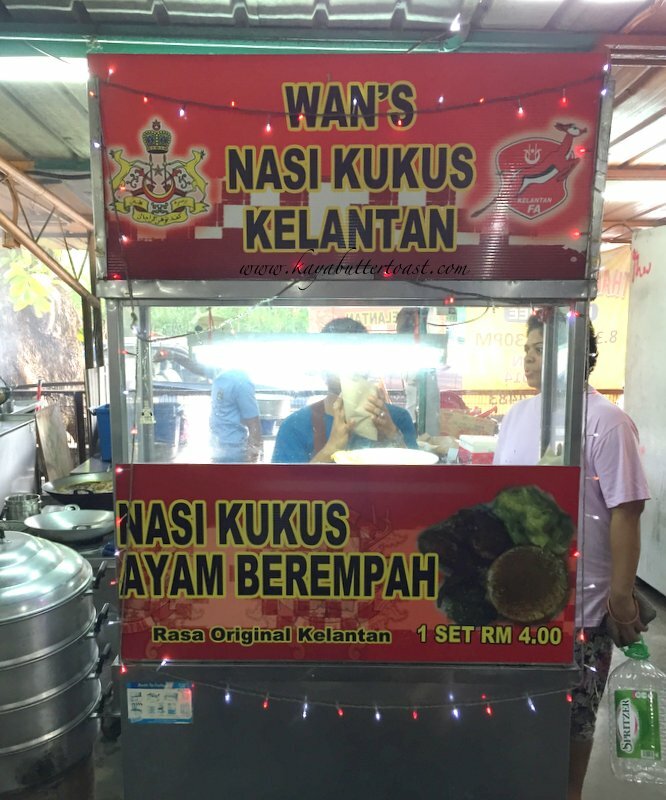 🙂 The stall is manned by a group of young Malays who really know how to cook great fried chicken with special recipe of spices from Kelantan. Kaya sort of found them when Kaya was buying dinner for Butter from Delima Mas coffee shop. There are some stalls which sell quite good food which KayaButter will update here in the future. Butter particularly loves the chicken porridge sold by a chicken rice and hor fun stall which comes with small shrimps. Very tasty. 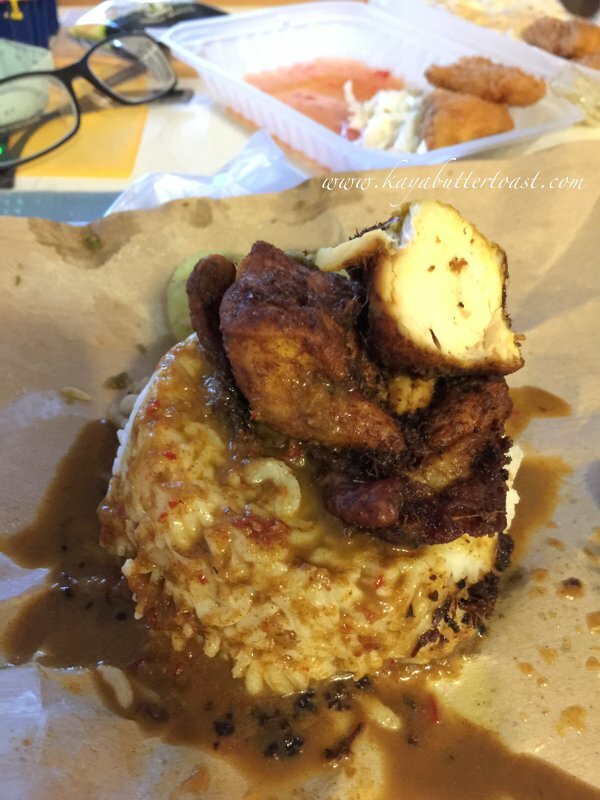 Kaya usually tapao to dine together with Butter. 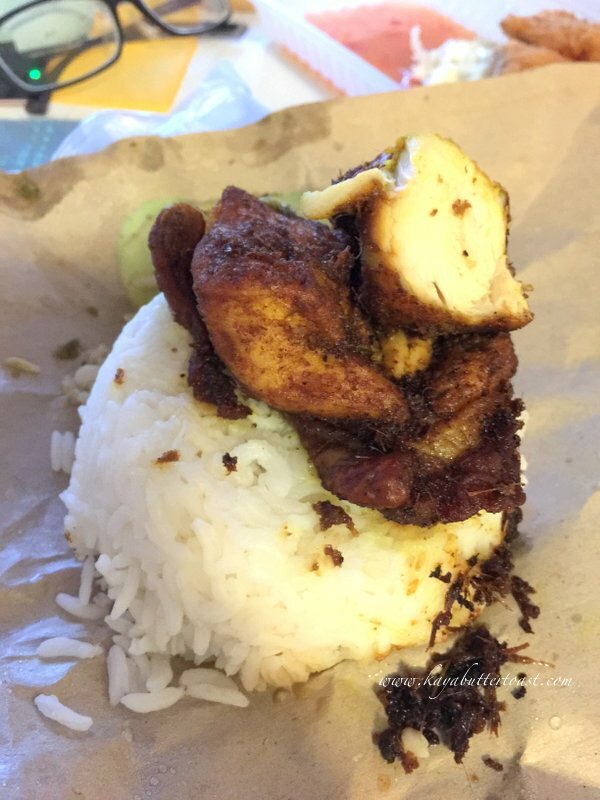 Kaya wishes to remind you all that the rice portion and the chicken size is rather small and big-eaters will definitely find the portion rather potong stim. Try to ask the stall operator whether you can add rice or not. They also do sell fried eggs and sunny side up eggs. Kaya guesses that the option comes after many customers’ requests. 🙂 They also help customers to cut their chicken to make eating the chicken easier. Kaya saw that they do that for customers who dine-in and you may request to do so if you want.